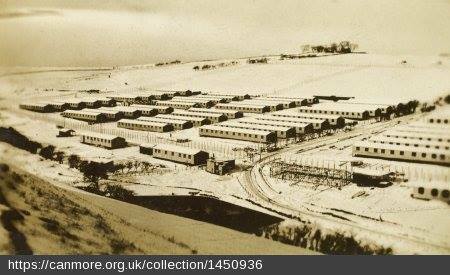 100 years earlier, in June 1916, hundreds of civilian internees arrived at Knockaloe, transferred from Stobs Internment Camp, near Hawick in Scotland, to make way for captured German and Austrian Prisoners of War. 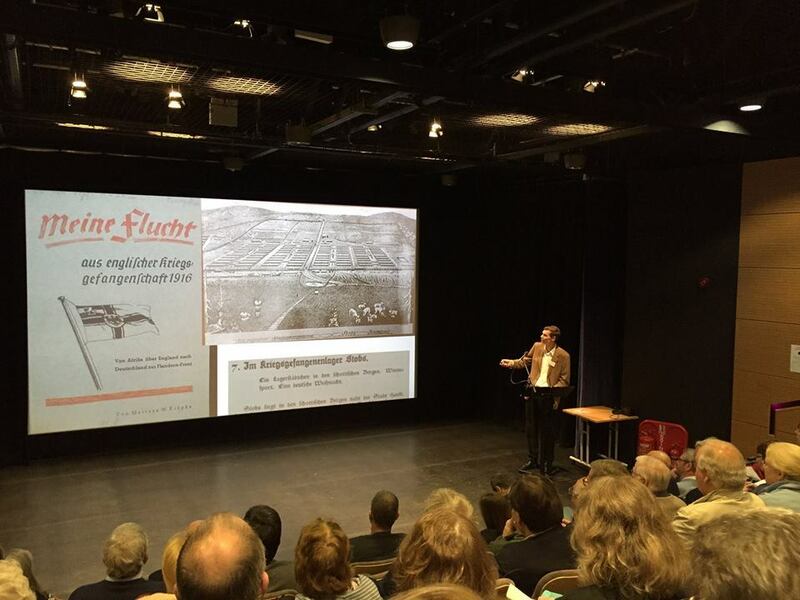 Many thanks to Stefan Manz of the University of Aston (shown) and Archaeology Scotland for a fascinating two day conference hosted at the Heart of Harwick Auditorium and Heritage Hub in June 2016, with speakers discussing a wide range of internment topics from Scotland, Ireland, the Isle of Man, England and India, as well as the treatment of British internees in Germany. It was great to see such a large a number of organisations and academic experts come together and look for positive ways to work together in the future. 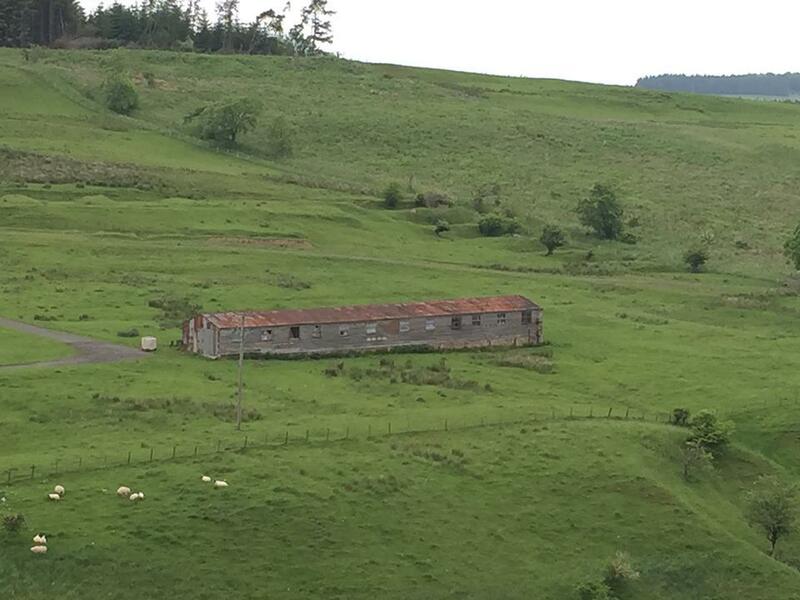 The event finished with a tour of the Stobs site, with many original features from the camp including this original 100 year old accommodation hut. Charity's own Photos of images at the event, together with Stobs camp photograph (circa late 1914/early 1915) courtesy of www.canmore.org.uk© RCAHMS. 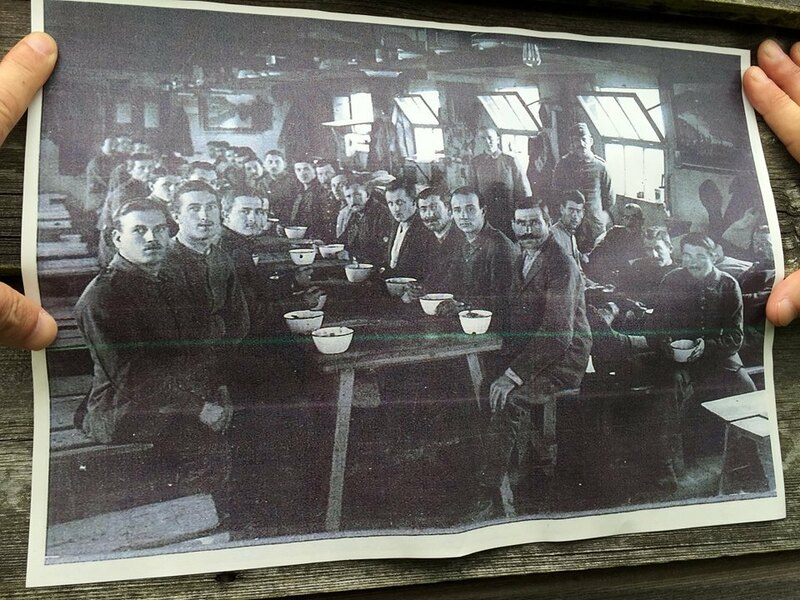 Image of Prisoners of War inside a hut from a photograph shown on the day sourced from the Imperial War Museum. Stobs camp photograph (circa late 1914/early 1915) courtesy of www.canmore.org.uk© RCAHMS.